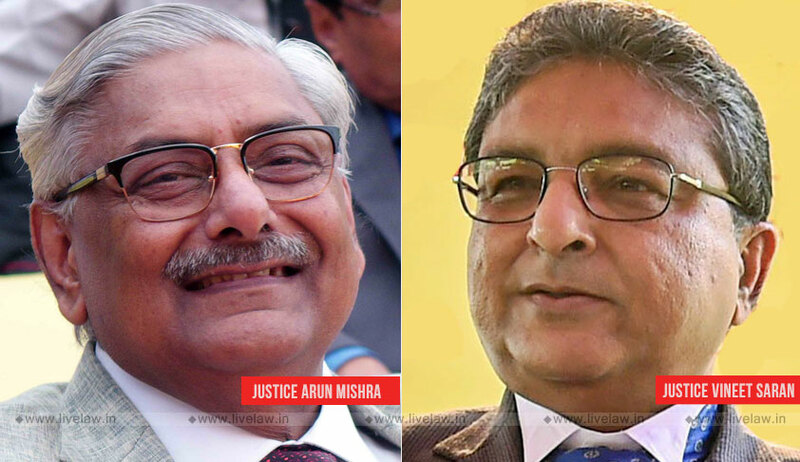 In doing so, the Bench comprising Justice Arun Mishra and Justice Vineet Saran directed that as the seats for physically handicapped students were handed over to the general category students this year, the seats of that category shall accordingly be reduced for the next academic session 2019-2020. Several persons with disabilities had been denied admissions to MBBS course this year, due to ‘Guidelines for Persons With Specified Disabilities’ framed in June by the committee on disability constituted by the Medical Council of India (MCI). The court was now hearing appeals filed by candidates who, it noted, were required to be admitted in the physically handicapped category in medical colleges but were denied admissions in view of the recommendations made by the MCI. In its order, the bench made reference to its judgment in Purswani Ashutosh (Minor) through Dr.Kamlesh Virumal Purswani v. Union of India and Ors., wherein it had held that statutory provisions prevail over the recommendations made by the MCI Committee, as the recommendations had not attained finality and were pending before the Central government for its consideration. The court then opined that the appellants had been “illegally deprived” of seats, and ordered, “In the aforesaid facts and circumstances of the case, though appellants were entitled for admission in the MBBS course, but now as all the seats have been filled, the appellants have been illegally deprived of the admission.